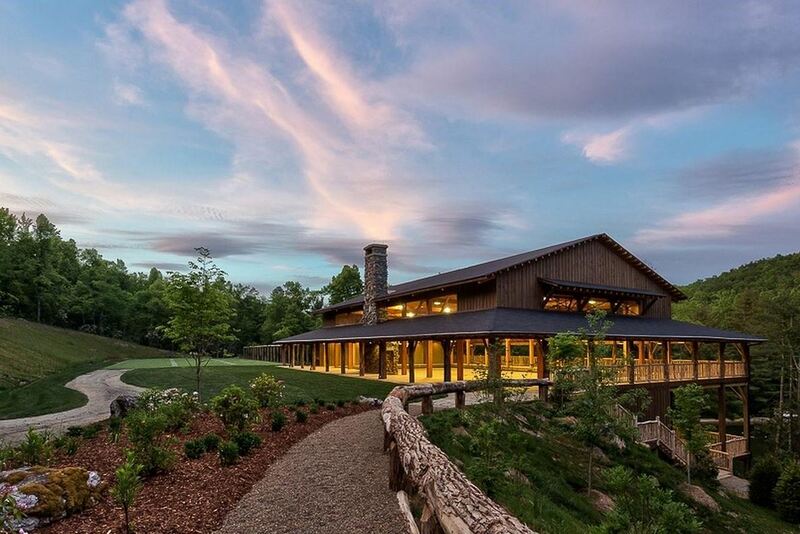 At Timbercraft Homes, we blend the art of building wooden structures with state-of-the-art engineering and architectural services to offer our clients truly magnificent homes. 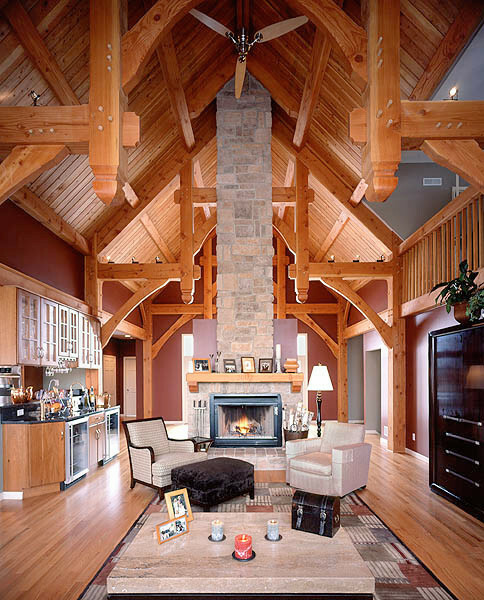 Timber framing is a wonderful blend of artistry, craftsmanship, creativity and design inspiration. 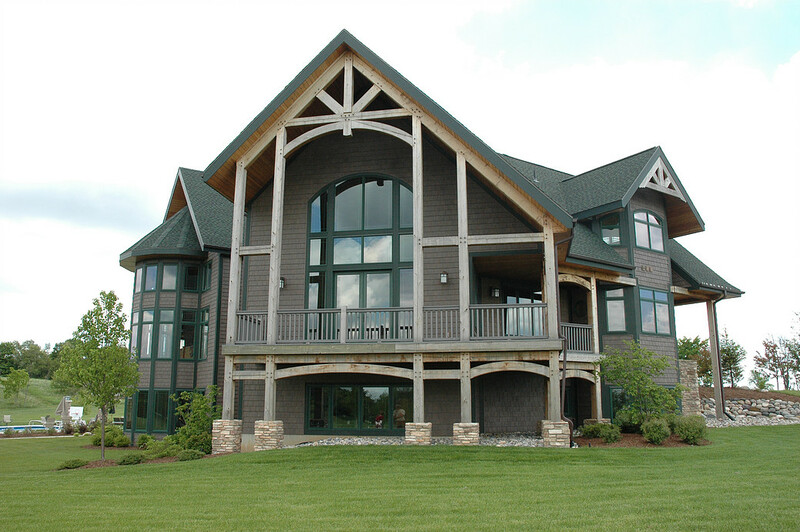 At Timbercraft Homes, we blend the art of building wooden structures with state-of-the-art engineering and architectural services to offer our clients truly magnificent homes. 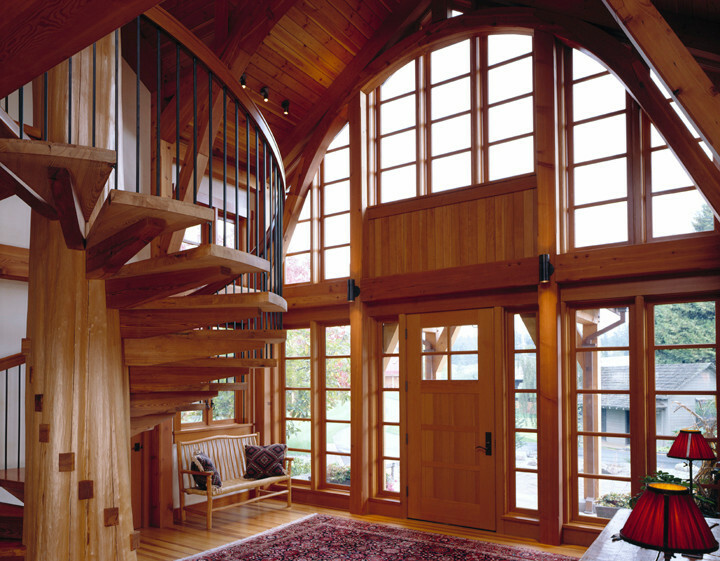 Each timber frame is unique and can be fashioned from a variety of wood species, including oak, Douglas fir and hemlock. 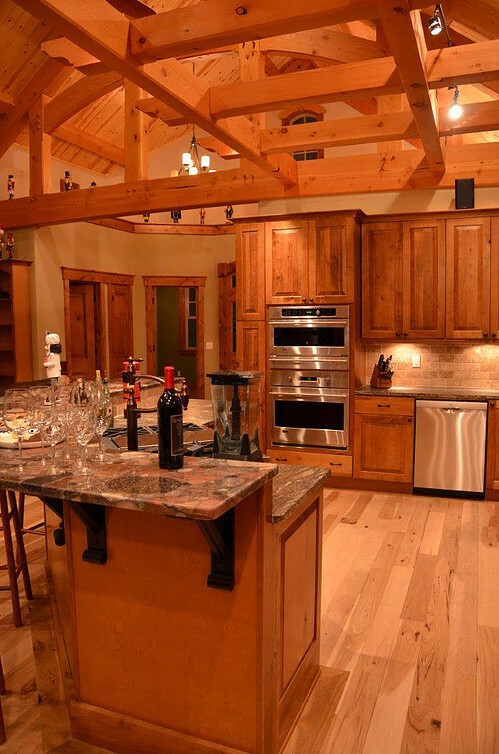 We take our clients from beginning to end of the timber framing process. 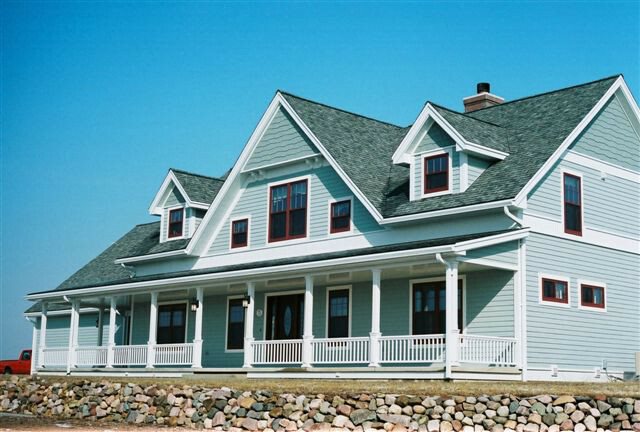 Our licensed architects and draftsmen are able to take your ideas and craft them into a complete plan for your home. 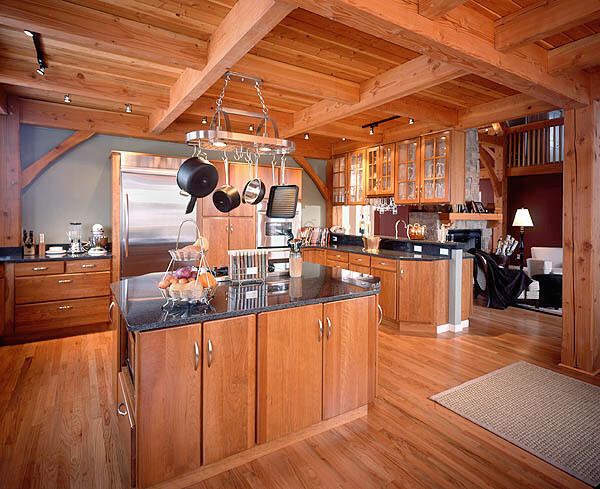 We offer a wide range of services from basic construction documents with which to pull permits, to full architectural services not found at any other timber framing firm. 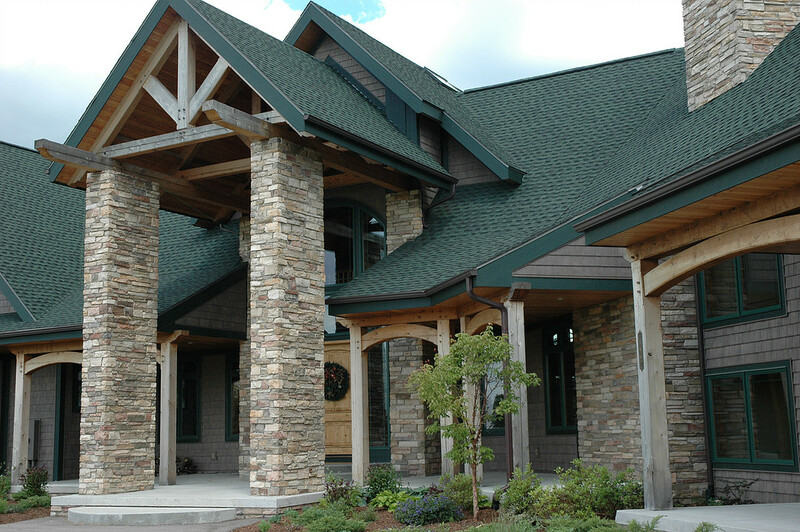 Full architectural services include coordination of geotechnical, structural and landscaping engineers, grading plans, electrical and plumbing schedules, presentations to municipal review committees, architectural renderings, sample boarding, interior design services including elevations, materials, and architectural details specifications. 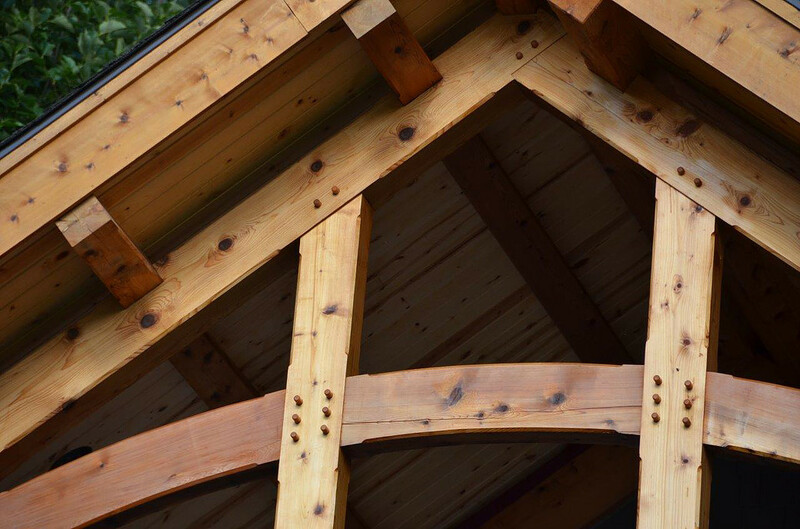 Of course, if you are working with an architectural firm we are happy to design or fabricate your timber frame based upon the plans they have created for your home. Once your frame has been cut and prefit in our shop, we ship to your site and our crew raises the frame for you. 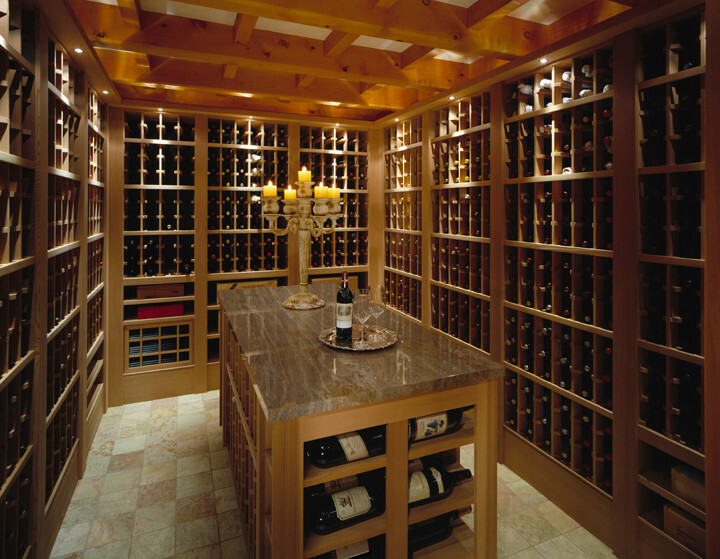 Our experienced raising crew combined with our shop prefitting process assures you of continuity from fabrication to installation. 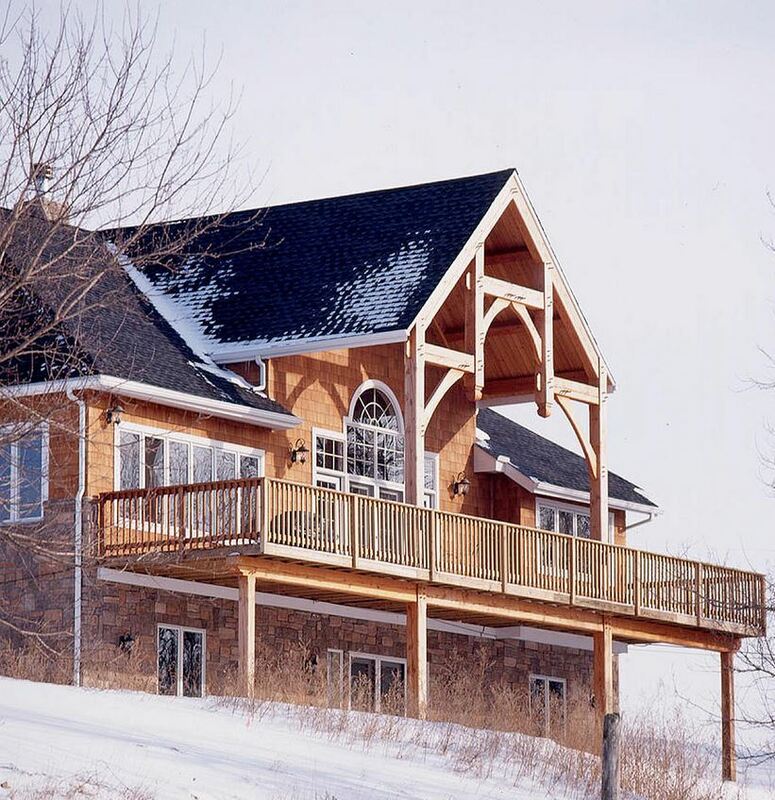 In addition to the timber frame, we offer structural insulated panels (SIPs) to enclose your home. 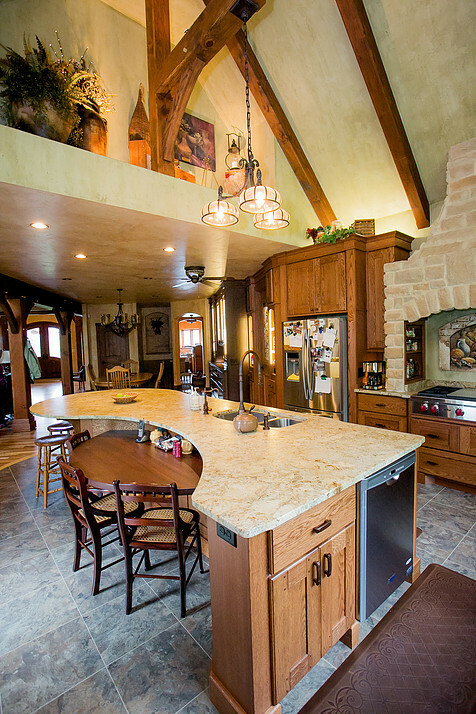 We are motivated by a desire to serve you, our clients, and honor our Creator by crafting a home you will cherish for years to come. 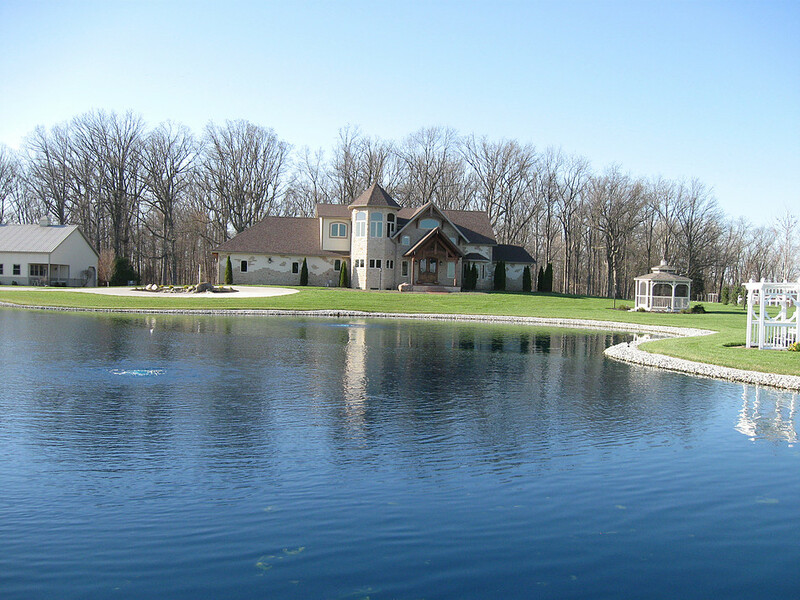 We look forward to helping you build your dream.